The sentiment is one of many in our NEW All Occasion Sentiments SET 2. 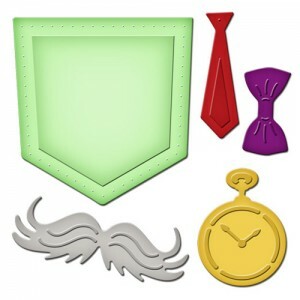 The pocket, mustache and bow tie are all die cut. They are all an absolutely perfect compliment to this paper pad. (It’s a die set that is available in very limited quantity). 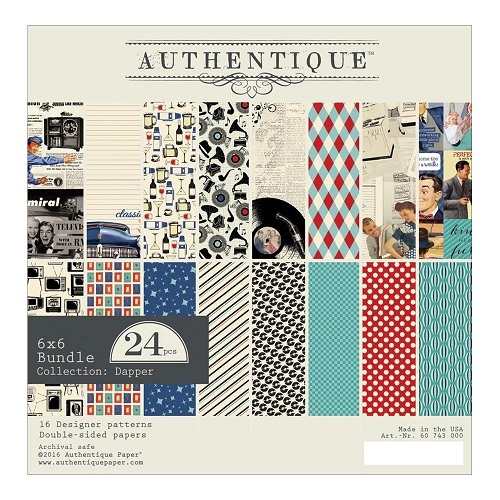 Find all collections in stock from Authentique here. What an elegant set of rectangles designed by Becca Feeken. 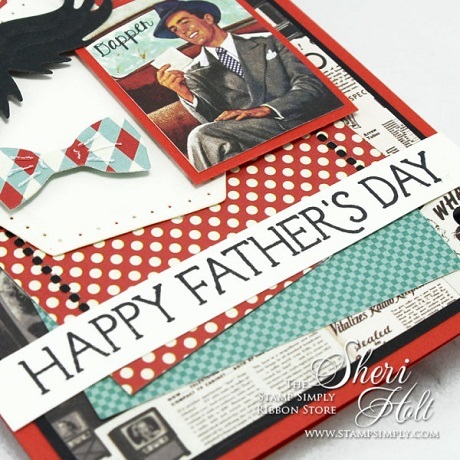 These rectangles with the beautiful hemstitching accent images or sentiments just perfectly! 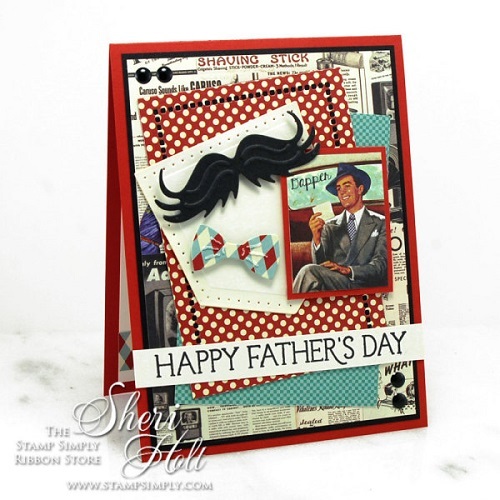 This set will surely be a keeper in your stash of dies! 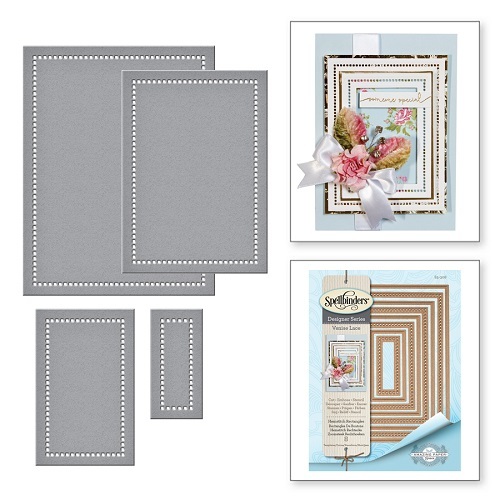 All Spellbinders Products always reduced — find all Spellbinders dies here. See the Patriotic Category in our store here.